I still can’t forget that clip! 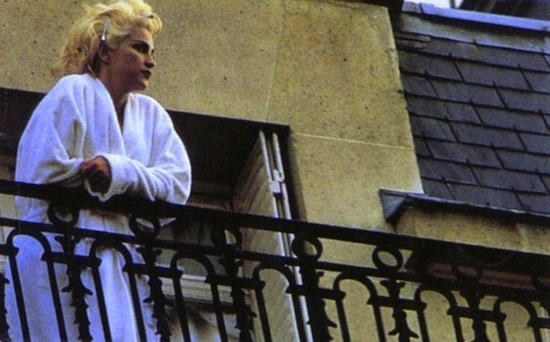 Justify My Love is part one of Madonna’s hotel trilogy-the others being I Want You and Drowned World/Substitute for Love-May Madonna forever stay in hotels! It makes for a great story!